The secret is out about this one-of-a-kind celebration. That means, hotel rooms are scarce. But lucky for you, we’ve got ’em. If you’ve done your research about the San Fermin, you’ve likely read a good bit about the boisterous opening ceremonies known as the “Chupinazo.” If you’re looking at this page, you obviously like what you’ve read. 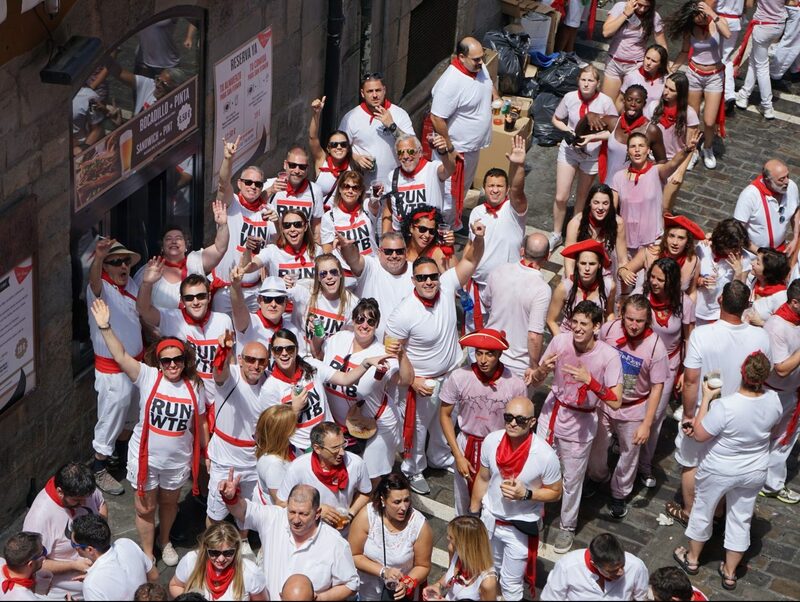 In terms of a party, it may be hard to top the opening day of the San Fermin festival, known as the Chupinazo. Simply put, the opening 36 hours is a sight to see, full of sangria, waterfalls, music, and excitement. 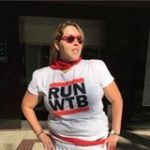 The city of Pamplona goes from a quiet town in the Northeast corner of Spain on July 5th, to a boisterous celebration full of century old traditions on July 6th. Representatives from all over the world gather in the Old Town part of Pamplona, ready to partake in the celebration. At the strike of noon, thousands of eyes turn to the Plaza Ayuntamiento in front of Town Hall as the Mayor of Pamplona and other officials step out onto a balcony, summoning an explosion of excitement. The words “Pamploneses, Pamplonesas, Viva San Fermín! Gora San Fermín!” fills the air, and just like that, the wait is over. A rocket is lit and fired off into the sky above Pamplona, and absolute chaos ensues. Bottles of champagne and gallons of sangria are tossed into the air, and the world’s biggest party is underway! 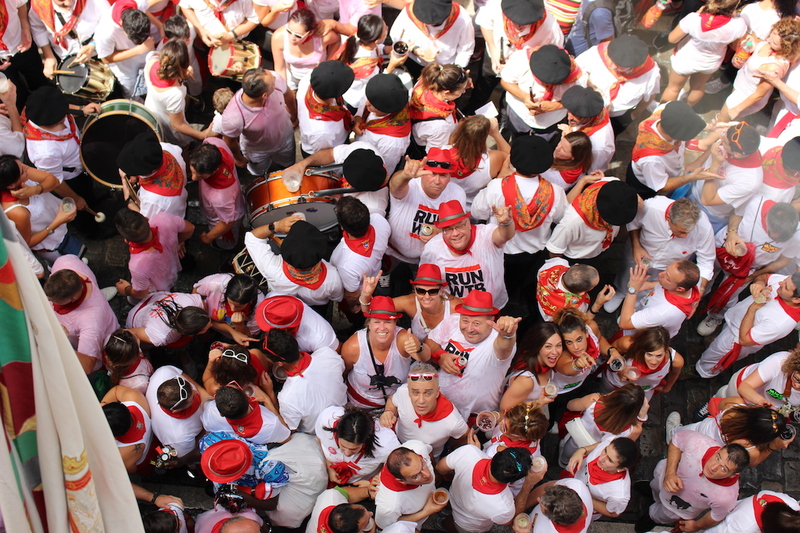 What is the difference between the opening day of the San Fermin Festival vs. other days? Simply put, there is only one Chupianazo, and once you experience it, you will completely understand. 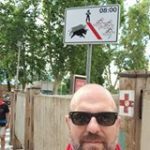 No matter what day of the week July 6th falls upon, the Chupianazo will always be by far the most popular time of the San Fermin festival. With that in mind, this is also the most requested portion of the festival by our guests, so availability will always be limited during the opening days. 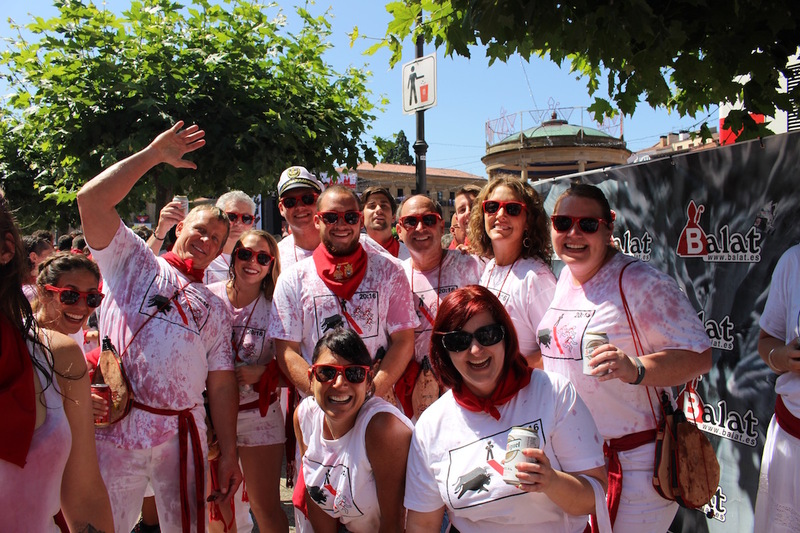 The San Fermin is an absolute blast each and every day, but only July 6th can boast this one of a kind party. Come join us and take in the fun in the streets and from up above! You can book online at the top of this page, or call our office directly at 512-377-1694. We require an initial deposit per person, and can set up interest free monthly installments from there. For more details or any questions you may have about the San Fermin Festival, just give us a ring! Why is the opening of the festival more expensive? Since there are significantly more people in Pamplona for the opening dates, hotel rooms are in much higher demand. 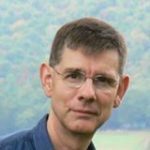 In turn, they are offered at much higher rates to match the demand. We promise to put you in the middle of the action from start to finish, and offer our clients a private bird’s eye view of all of the chaos below. There may be 8 mornings of the Running of the Bulls, but there is only one Chupinazo.